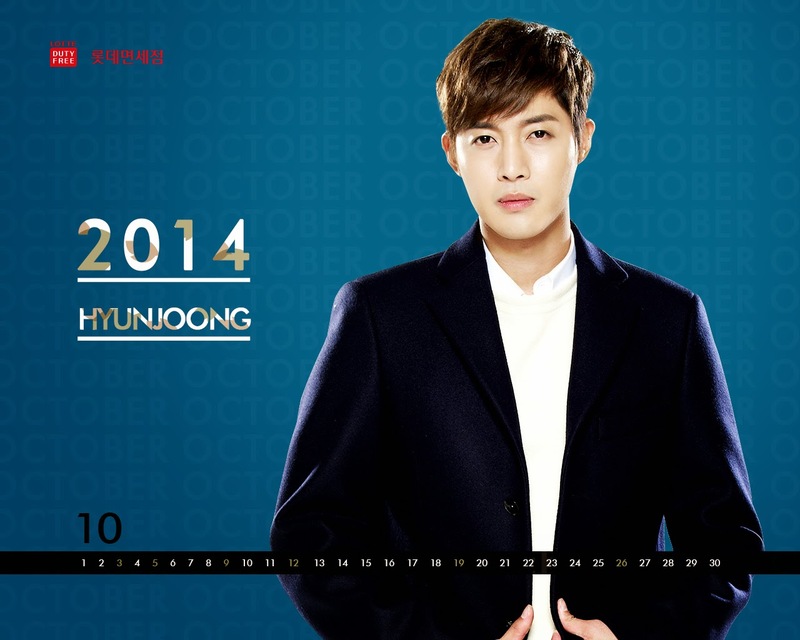 HyunMin GFORCE: Kim Hyun Joong ~ Lotte Duty Free, October 2014 Wallpapers HD. 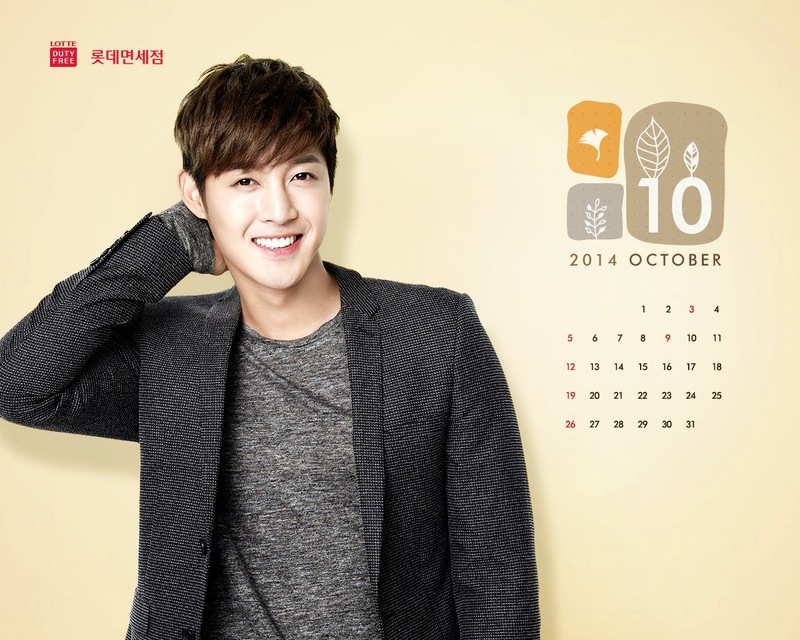 Kim Hyun Joong ~ Lotte Duty Free, October 2014 Wallpapers HD. love that smile....and the second is just awesome !! !